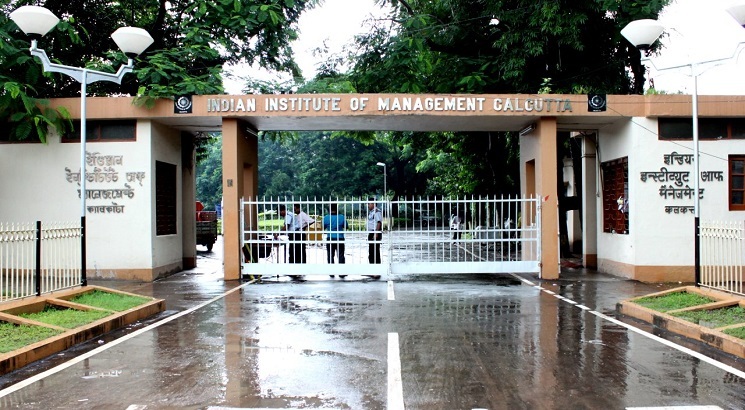 NEW DELHI, NOVEMBER 29: The Indian Institute of Management Calcutta (IIMC) has been ranked at 14 in the QS 2019 Masters in Business Analytics (MSB) Rankings. A total of 75 Masters in Business Analytics (MSB) programs from 17 countries around the globe are included in the QS 2019 Masters in Business Analytics (MSB) Rankings. IIM Calcutta's for the first time participated in the QS 2019 Masters in Business Analytics Ranking, its PGDBA program has scored highest in Employability (82.5), compared to Global Average of 49.8 and in Alumni Outcomes (81.4) against the Global Average of 56.4. Incidentally, IIM Calcutta is the only B-School from India, which has been ranked in this prestigious survey. The countries with the most number of Masters in Business Analytics (MSB) programs in the ranking are the United States (36), the United Kingdom (13), Spain (6), France (3), and Australia (2).